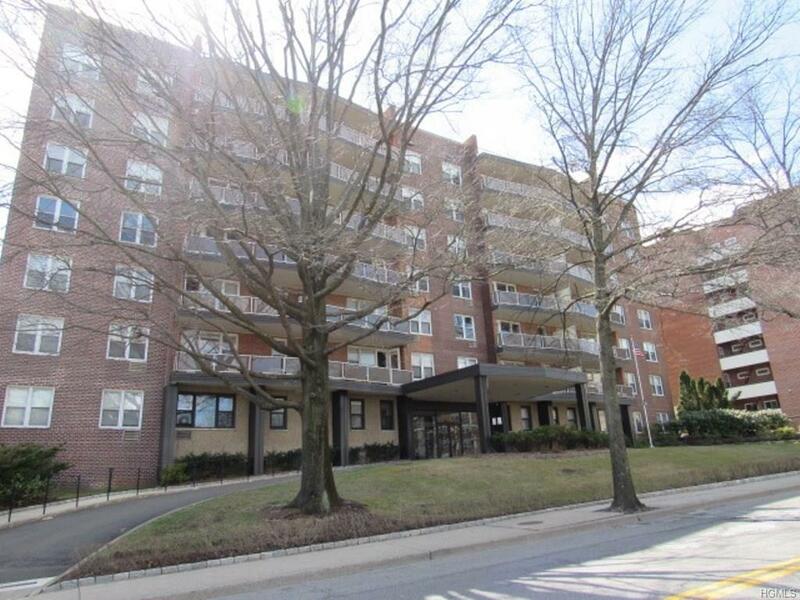 This is a Fannie Mae Homepath property located in a nice community with easy access to shopping, parks and recreation, schools, and mass transportation, and access to Port Chester's bustling down town community. This large 1 bedroom, full bathroom unit is fantastic. Large sitting area when you walk into the unit. l-shaped living room opens into the dining area. Galley kitchen has lots of closets and storage. The unit has great space and is wonderfully laid out. Bright and spacious corner property with lots of windows. High ceilings and wood floors. The Summit offers its residents laundry facilities on each floor, lovely pool and barbeque area with building and grounds superbly maintained and improved by resident superintendents. Call today to make this your home.